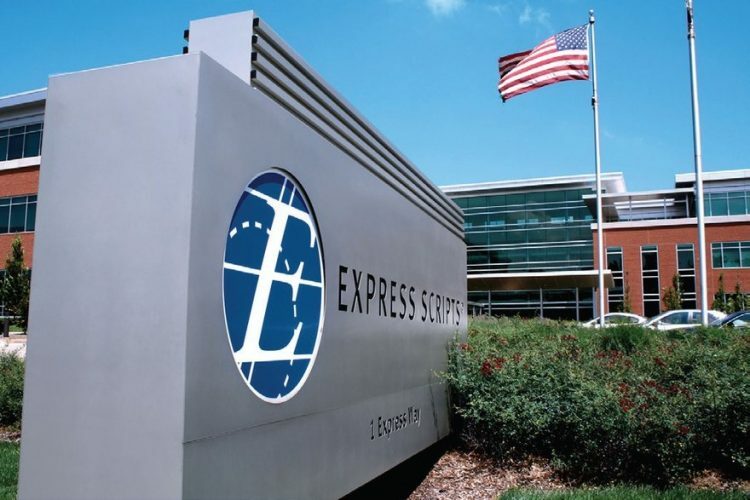 Cigna officially absorbed one of the largest pharmacy benefit managers in the country on Dec. 20, closing its $67 billion purchase of Express Scripts. “Today’s closing represents a major milestone in Cigna’s drive to transform our healthcare system for our customers, clients, partners and communities,” Cigna President and CEO David M. Cordani said in a statement. New Jersey was the final state to clear the megamerger this week, paving the way for the closing. The Department of Justice approved the deal in September. It was mostly smooth sailing for the merger, especially when compared to the other vertical megamerger this year in CVS and Aetna, which is still facing some resistance from a D.C. district judge. The companies weathered a brief hiccup in August prior to their shareholder vote when activist investor Carl Icahn attempted to sideline the deal, calling it “ridiculous,” a “$60 billion folly” and a “huge bailout” for Express Scripts shareholders. After several exchanges with company executives, Icahn eventually relented and shareholder approved the acquisition. Executives have said the deal will generate $625 million in administrative costs savings over the next three years. But Leerink analysts noted on Wednesday that plenty of questions remain about the cultural and operational challenges of integrating the two massive companies and how the company will compete with the new CVS-Aetna giant and UnitedHealth’s OptumRx. Although Cigna emphasized its newfound potential to drive value, the two companies haven’t always seen eye-to-eye. Earlier this year, executives diverged on value-based drug contracts, with Chief Medical Officer Steve Miller, M.D., saying the current system isn’t built for that type of model. The company will also have to face emerging regulatory threats, as the Trump administration has, at times, singled out pharmacy middlemen as the culprit behind high drug prices. A pending rule could shake up the industry’s rebate structure. There have also been increasingly persistent calls for PBM transparency, and some, like CVS, have launched new offerings focused on net pricing as opposed to rebates. Some analysts say that could be the future of PBM models.